Dansk Kredit Råd (Danish Credit Management Association) is an association dedicated to networking between companies, working professionally with credit management. Membership value is created through professional events, education, knowledge sharing and through our interaction with legislators and other organizations. 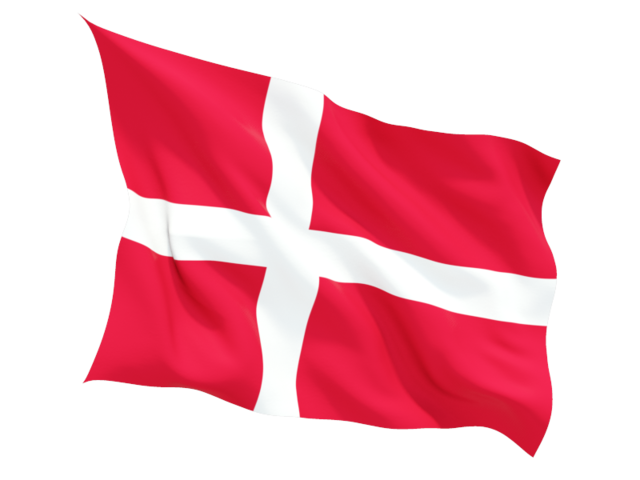 Our aim is to work for a high professional standard of credit management in the Danish business community and to secure the professional interests of our membership companies.